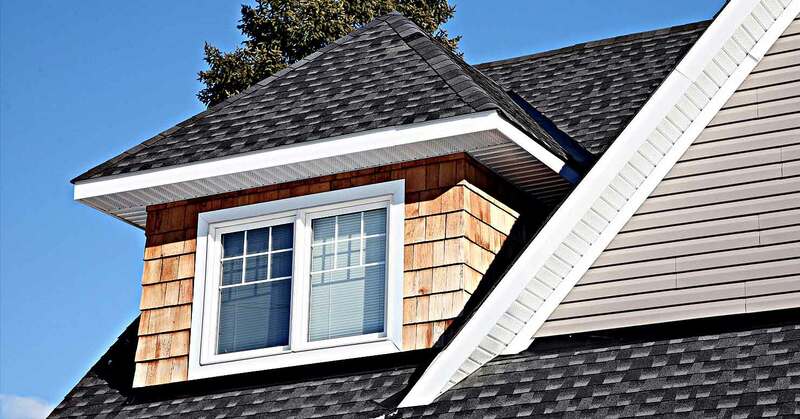 Each roofing system installed by experienced Virtuous Construction LLC professionals in West Allis ultimately functions to protect your property as well as your peace of mind. 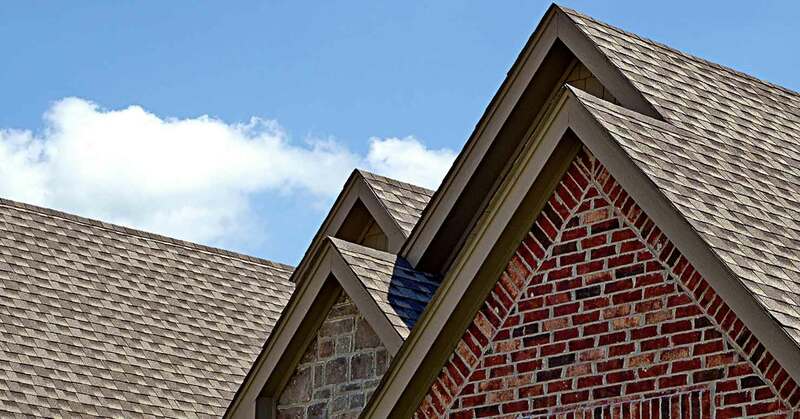 With many years of reliable roofing experience, our specialists employ a systematic approach and apply proven work methods for optimal maintenance, efficient repair, and quality roof installation. Maintaining the roof of any industrial building or commercial property is vital to its entire structure. Virtuous Construction LLC provides a professional team of roofers to ensure that the roof of your business enterprise in West Allis remains airtight and is protected from extreme weather conditions and other structural problems. Each commercial establishment in West Allis is unique. For either industrial or retail and any business large or small, Virtuous Construction LLC provides a wide range of commercial roofing system options along with exceptional products and materials installed and maintained by experienced and qualified roofing specialists.